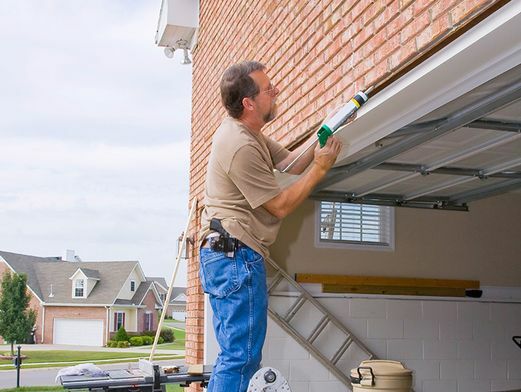 For convenience, many homeowners prefer to park their car on their driveway, meaning they do not have to continually open and close the garage door. When your garage is not being used, acquire the help of DPS Services, in Darlington, County Durham, and we will convert it into a functioning space. 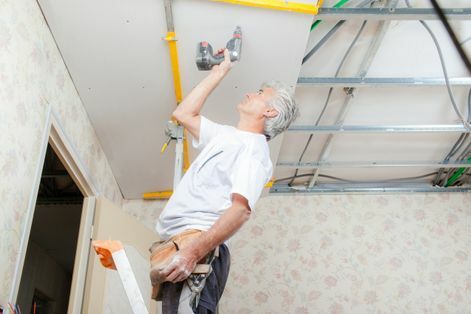 Our tradesmen specialise in loft and garage conversions and renovations, working in line with your requirements to develop a tailored space.  Contact us now, in Darlington, County Durham, for further information about our garage conversions and renovations. Using a wealth of experience, our builders are able to perform full garage conversions, turning your garage into any useable space, from a kitchen or playroom to a utility room or storage area. Prior to starting the job, we will visit your property to view the garage, evaluate its size, and determine what is possible. We will then discuss any specific requirements you have before provisioning a free quote for the job. Once the job has been defined, and the price has been agreed, our builders will start their work. When you acquire our assistance, you can rest assured that we will take care of the entire job, from the initial drawings and securing planning permission to completion and the finishing touches. As part of our commitment to providing a complete conversion, DPS Services will take on any additional work that is required to perfect your new space. This includes plumbing, electrics, joinery, and brickwork.